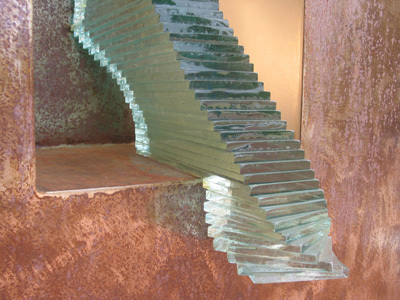 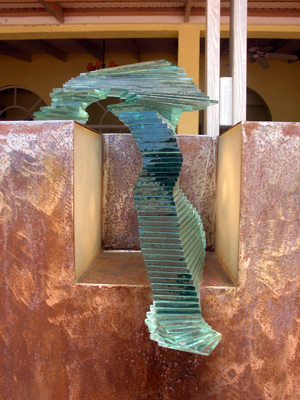 between - sculptures by rene froehlich. 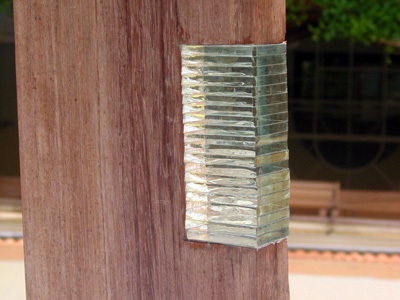 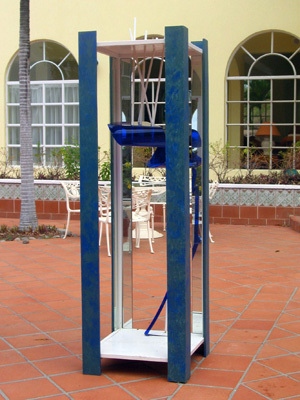 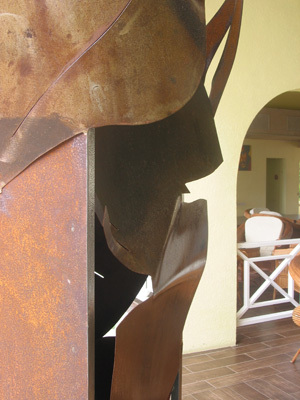 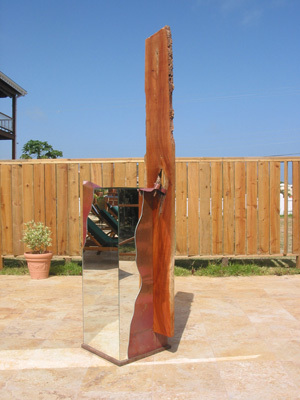 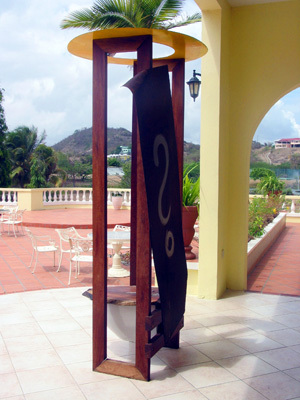 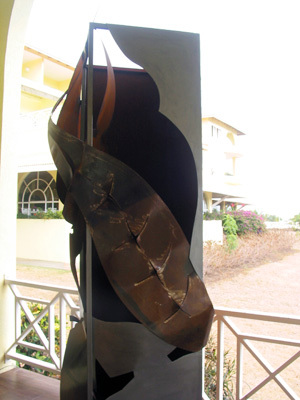 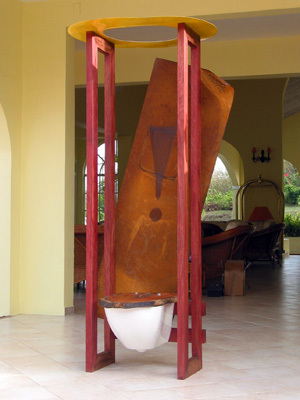 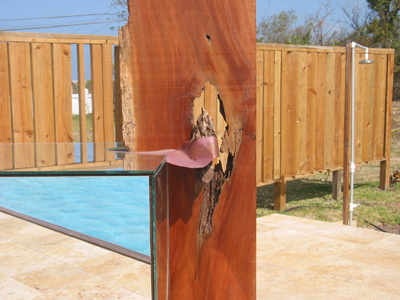 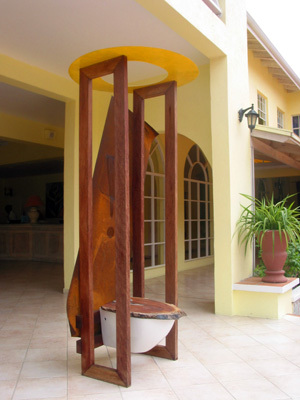 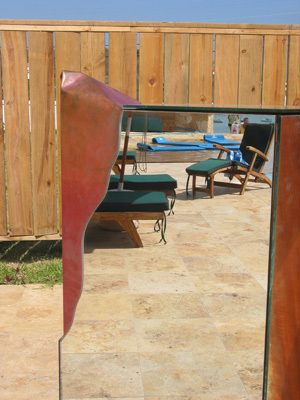 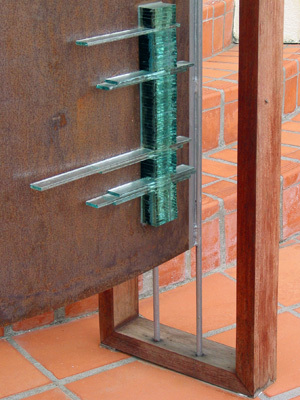 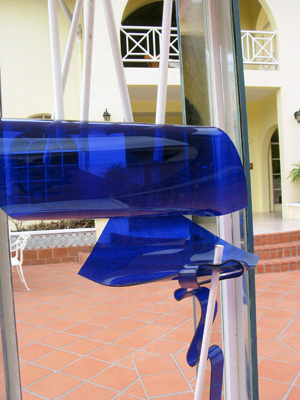 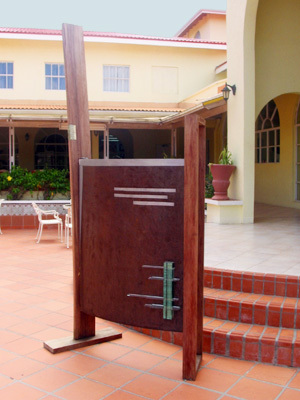 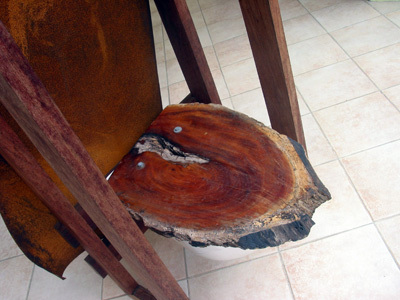 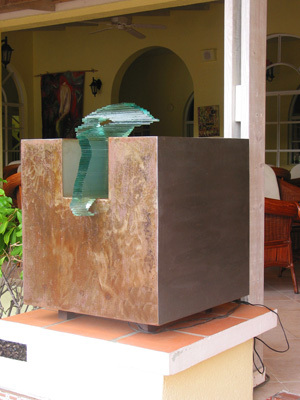 The sculptures below are exhibited at the grenadian by rex resort from 8th March to the end of May 2007. 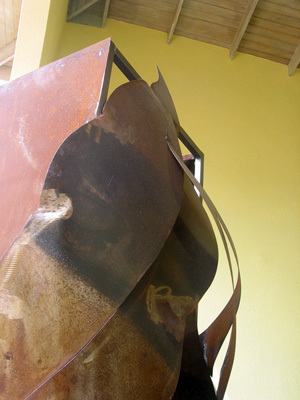 For more information on his artwork visit his web site: http://www.artworksbyrene.com!